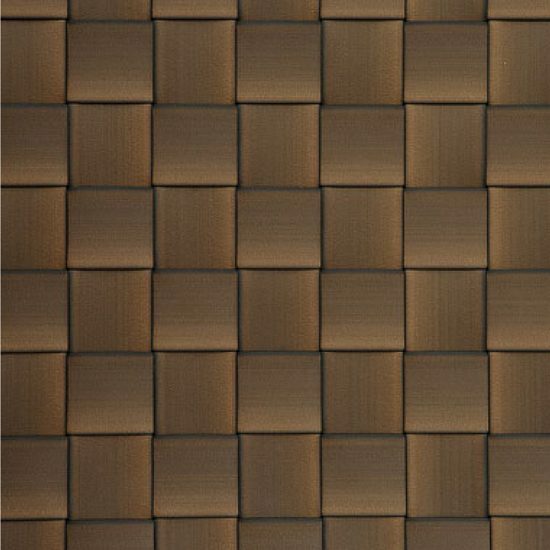 Explore Safari’s collection of wall cladding, ceiling treatments, and decorative trim. 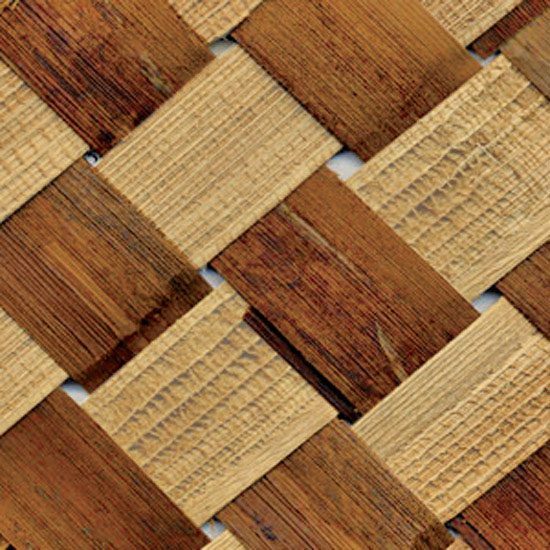 Highly realistic synthetic offerings are perfect for exterior settings where natural materials are not practical, while natural materials with their rich textures and colors provide instant character to any space. Inquire about our fire rated options for commercial applications – most natural materials will achieve a full class-A fire rating with Safari’s topical F/R systems, while our synthetic offerings carry several F/R choices extruded into the plastic and warrantied for the life of the material. View your options below, or simply give us a call. Our experienced staff can help you select the right materials for your project and climate. 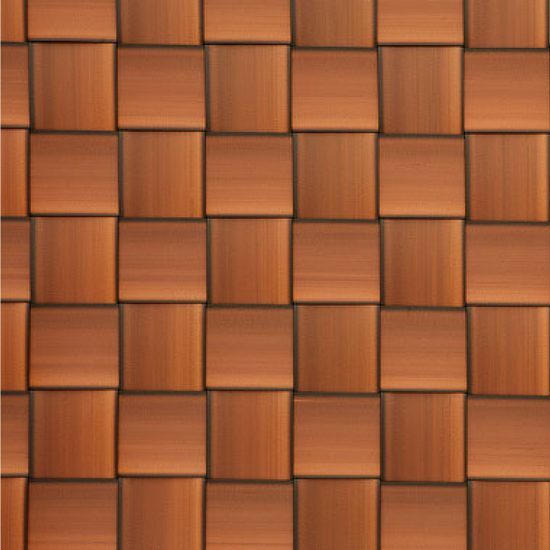 4′ x 8′ sheet of rich brown colored, and smooth textured HDPE, woven into a wide box-weave pattern. 4′ x 8′ sheet of copper colored, and smooth textured HDPE, woven into a wide box-weave pattern. 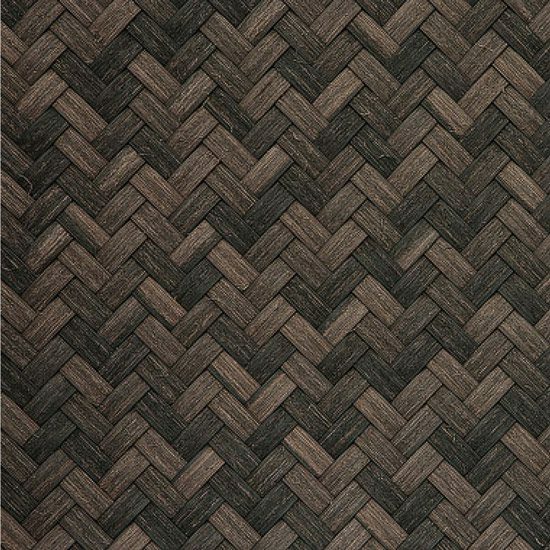 4′ x 8′ sheet of rich dark brown colored, and fibrous textured HDPE, woven into a medium basket-weave pattern. 4′ x 8′ sheet of red-brown, smooth-textured HDPE, woven into a refined herringbone pattern. 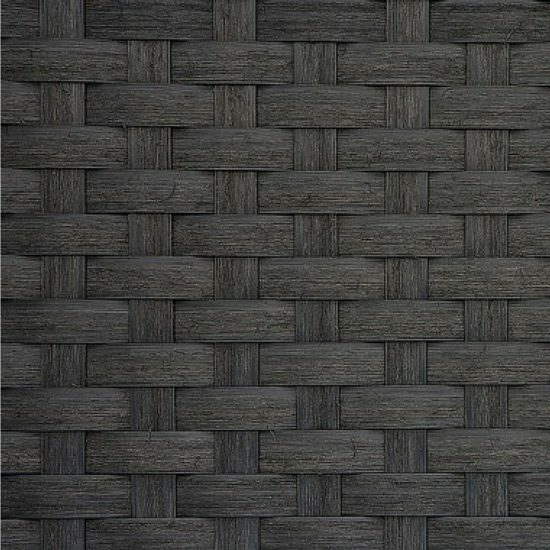 4′ x 8′ sheet of charcoal colored, and fibrous textured wide-weave HDPE, woven into a chunky basket-weave pattern. 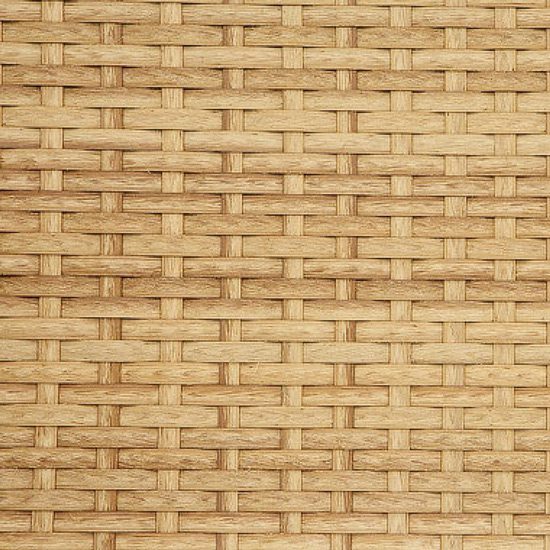 4′ x 8′ sheet of naturally colored, and fibrous textured HDPE, woven into a fine basket-weave pattern. 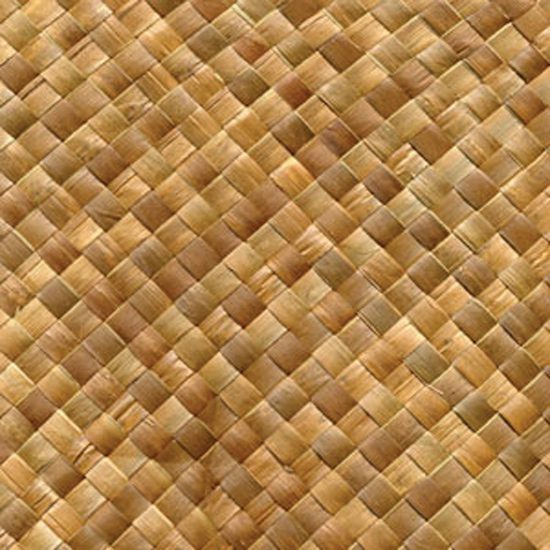 Leathery textured grass tightly woven into a 3/8″ Box-weave pattern, forming a 4′ x 8′ flexible sheet. 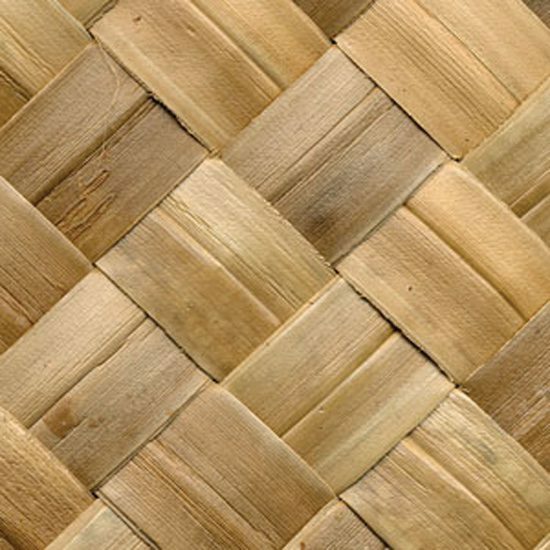 Natural banana bark strips are woven into a herringbone pattern. 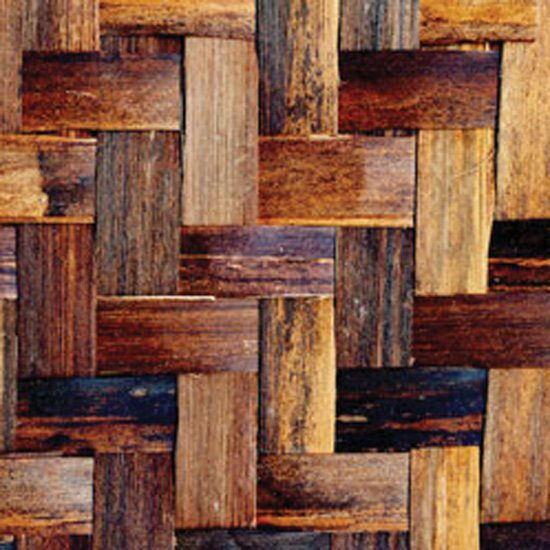 Coconut shell cut to 1/2″ x 1″ mosaic tiles, and arranged in a herringbone pattern and adhered to a 2′ x 4′ marine plywood backing. 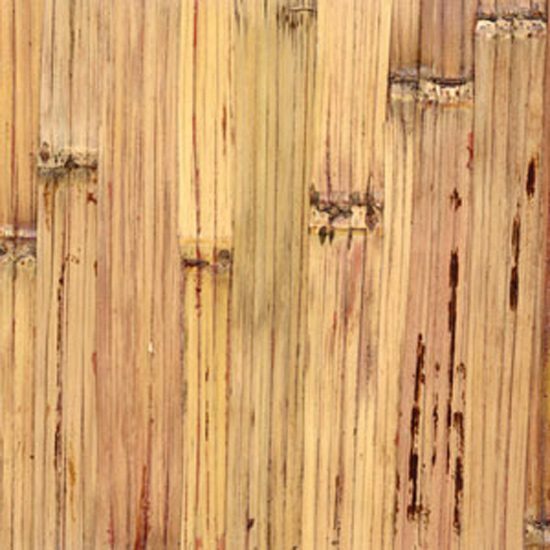 “Buri” grass is intricately woven into this tightly refined natural colored 4′ x 8′ matting. 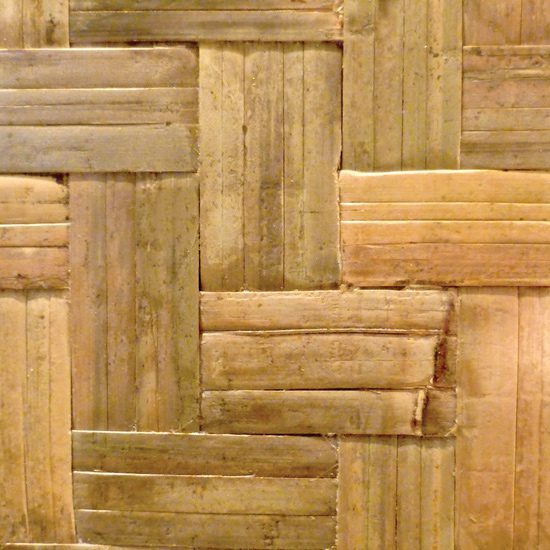 Natural banana bark strips are woven into a diagonally oriented box-weave pattern. 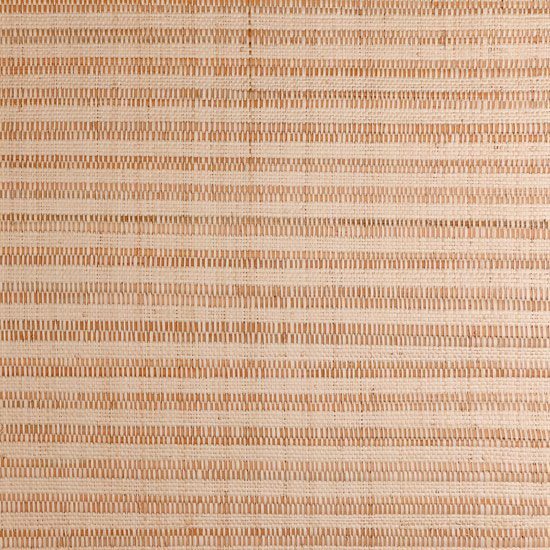 Plywood veneer using strips of the inner fiber of bamboo woven into a herringbone pattern. 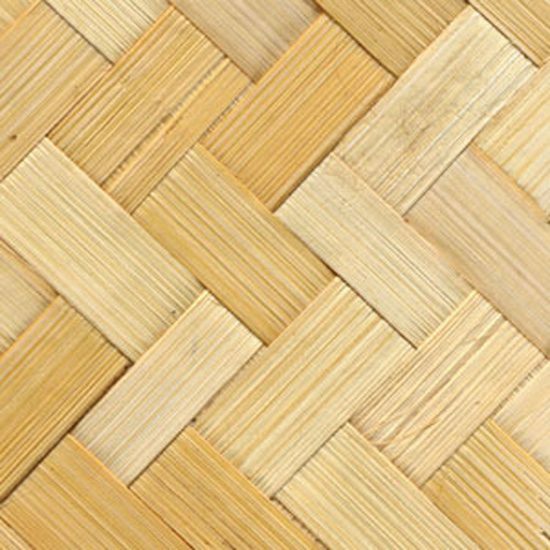 1″ wide Palm leaf strips woven into a diagonally oriented box-weave pattern. 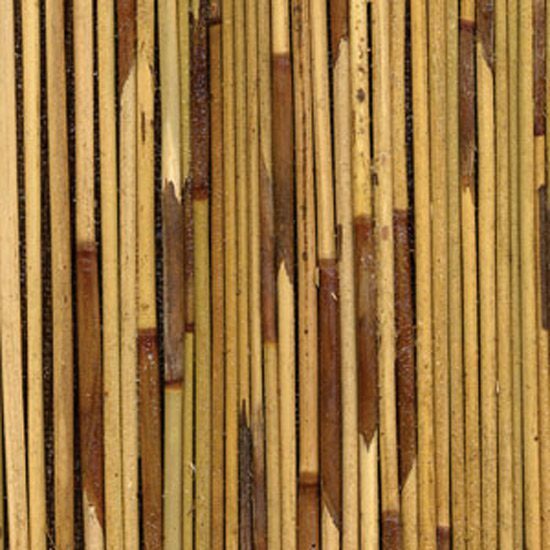 Thatch reed glued to 4′ x 8′ Masonite board, perfectly replicates the aesthetic of a traditional African lodge ceiling. 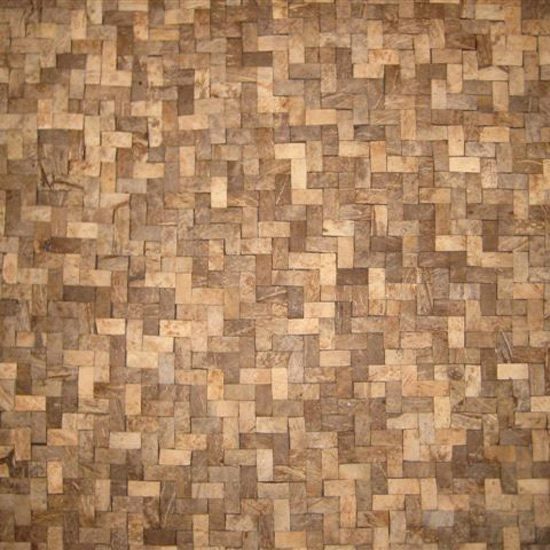 Chunky and rustic bamboo, crushed, and adhered to either side of a 3/8″ marine plywood. 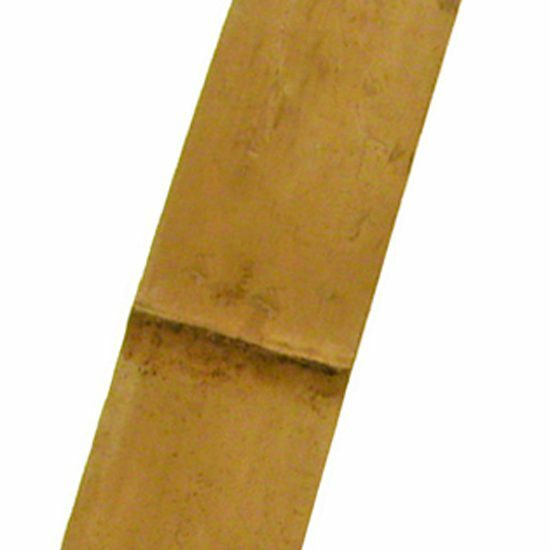 2″ wide x 8′ long bleached bamboo strip. 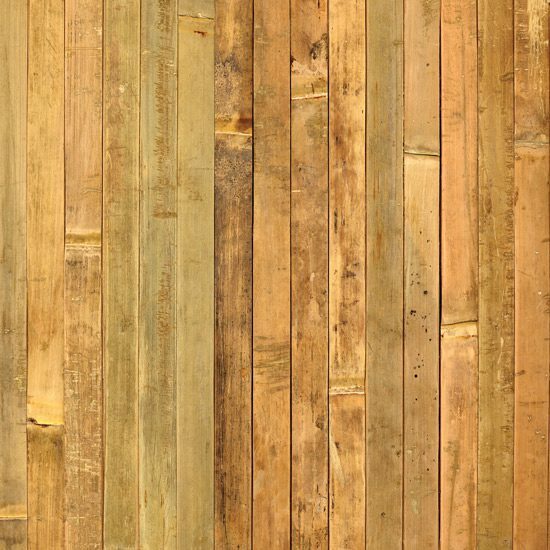 2″ wide x 8′ long rustic bamboo strip. 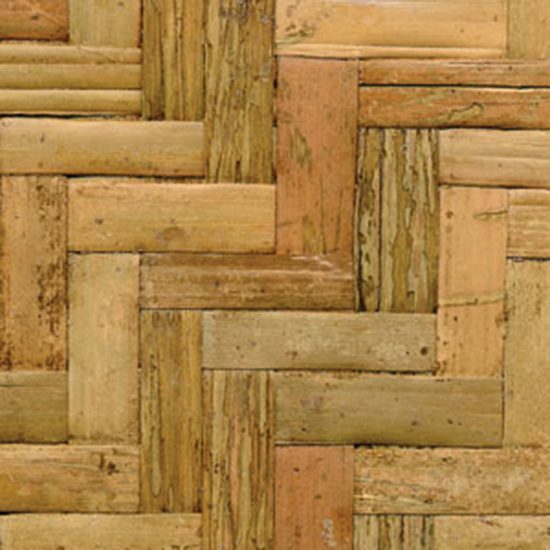 Plywood veneer using ~ 1/2″ wide strips of the skin of bamboo woven into a herringbone pattern. 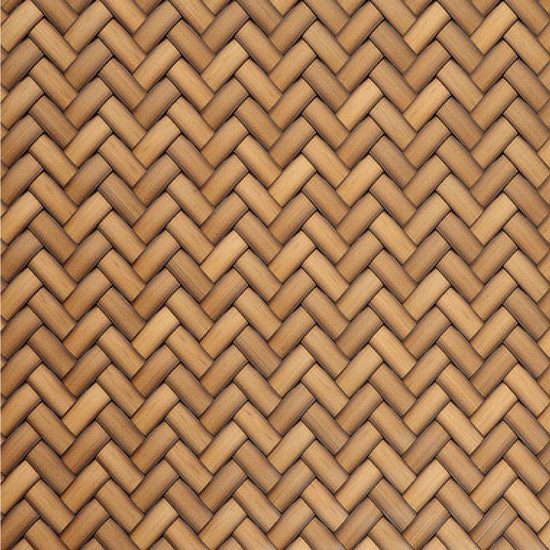 Plywood veneer using ~2″ wide strips of the skin of bamboo woven into a large herringbone pattern. 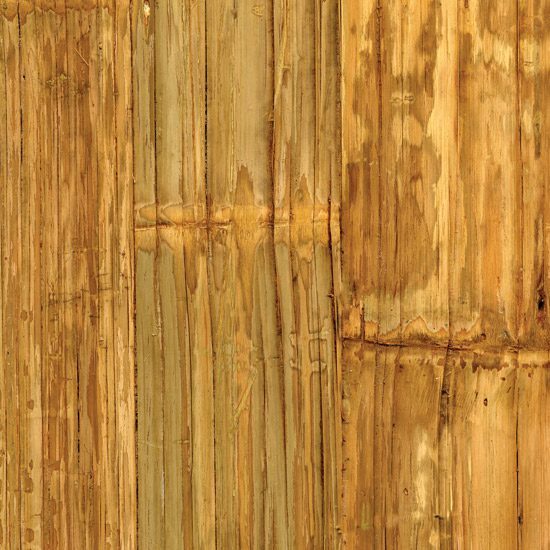 Bamboo skin, crushed and glued to 1/4″ thick 4′ x 8′ plywood backing. 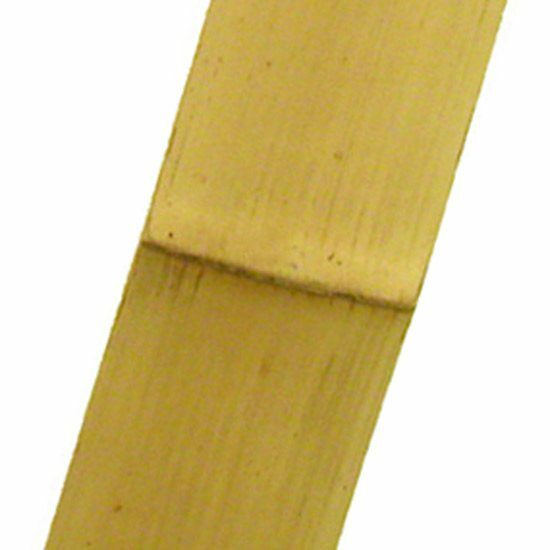 1/2″ wide bamboo strips glue to fabric backing. Typically 4′ x 8′ rolls, with multiple finishes and color options.